More autumn colours! 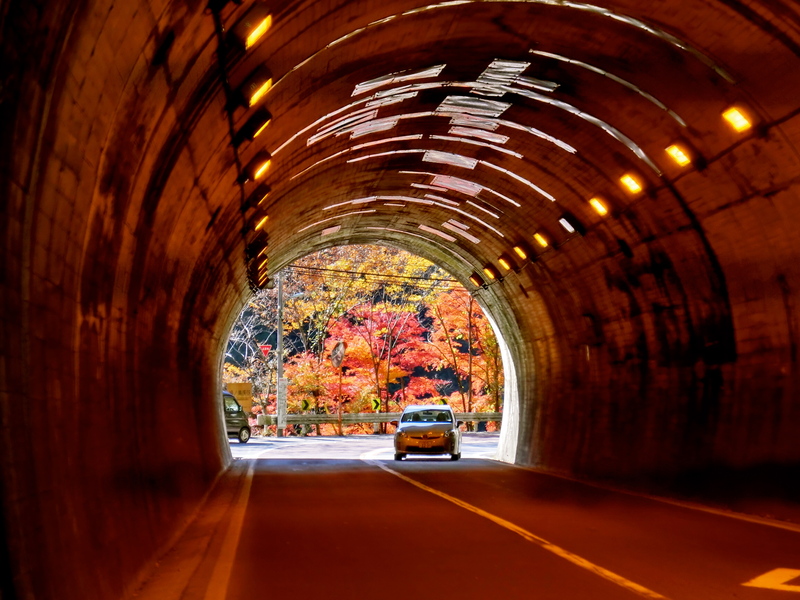 Living in Tokyo, I was spoilt for access to some of the best autumn foliage, and I was pleasantly surprised to find out about a new place to visit – Okutama. 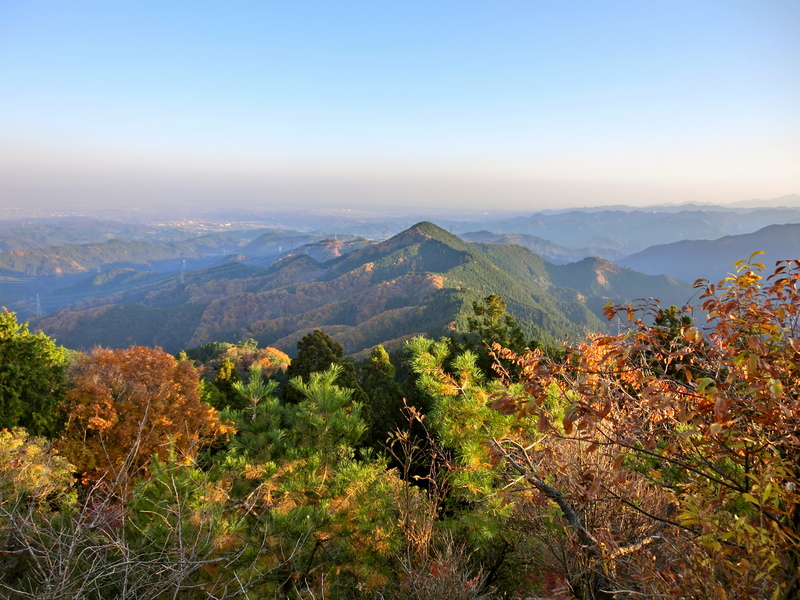 This area has many rural villages, forested mountains, hills, rivers and gorges and, even though it’s 80km west of central Tokyo, is still within the metropolitan city limits. After 2 hours on the train from Shinjuku, I hopped off at Hatonosu Station to start walking along the river towards Okutama. I was lucky to catch so many leaves still in such bright colours. The trail along the valley is clearly signposted and takes you across Shiromaru Damn on the way. 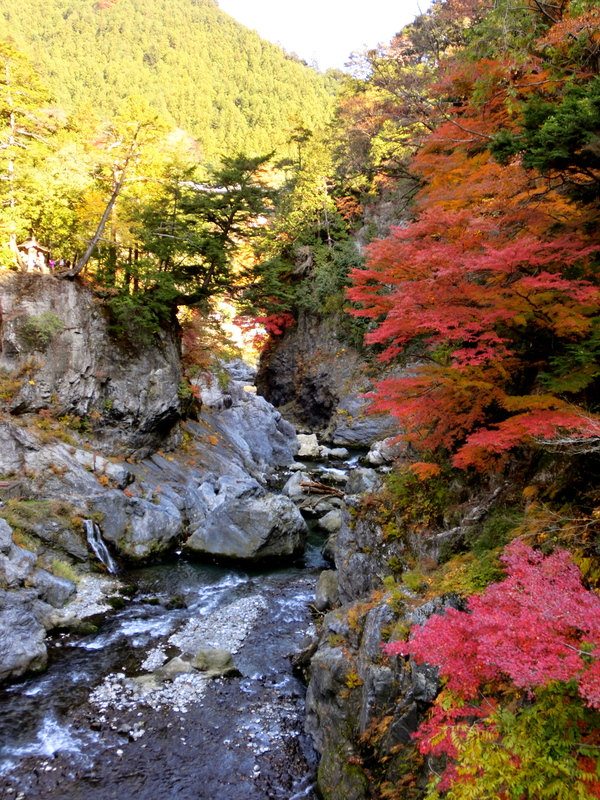 From Okutama, I took a bus back down the river towards MItake, to take the cable car up Mitakesan (Mt. Mitake). On the hillside are many small shops, soba restaurants and the Musashi-Mitake Shrine right on the top of the hill. It’s amazing to think that this is still within Tokyo! 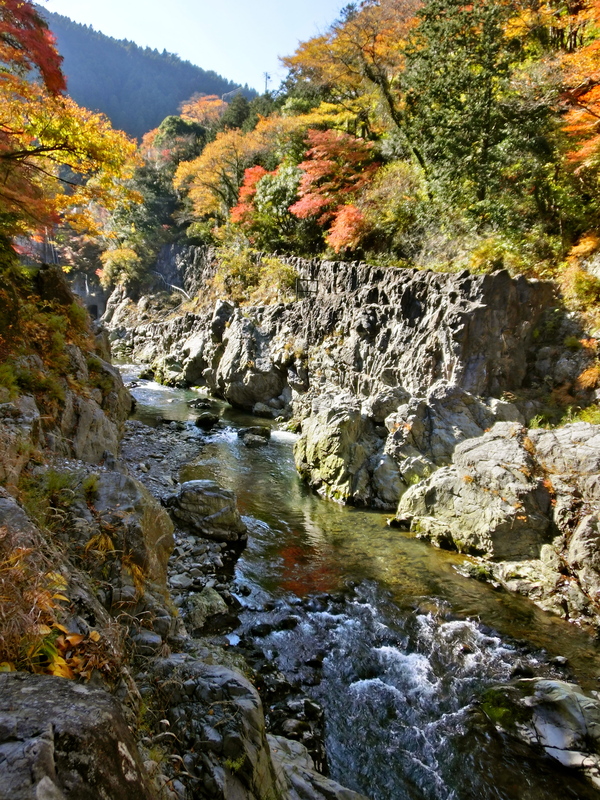 How to get there: take the Chuo line from Shinjuku station to Oume Station, where you transfer to the Ome Line – you can get off at Mitake if you want to go straight up the mountains or get off firther towards Okutama if you want to explore along the river first. Holly’s Top Tip: the best time to visit this area is in Autumn, when the weather is cooler and the foliage look prettier. So awesome! I want to go there! Excellent article Holly- I really enjoyed it! Hello Holly, thank you for sharing. Nice pictures too. 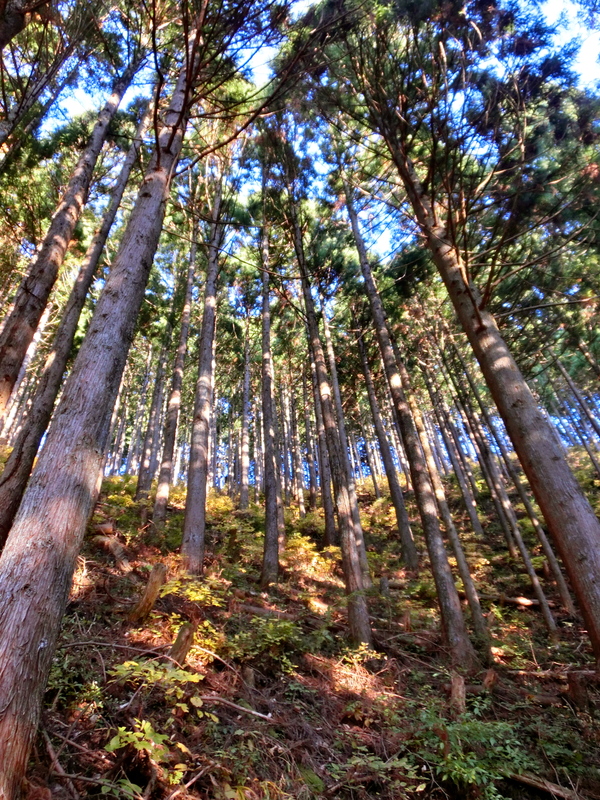 I will put Mt Mitake on my to visit list.